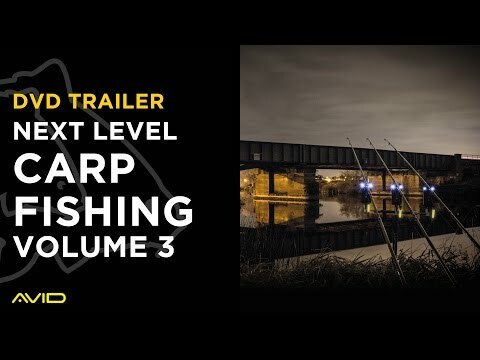 Here's a little taste of what's to come! 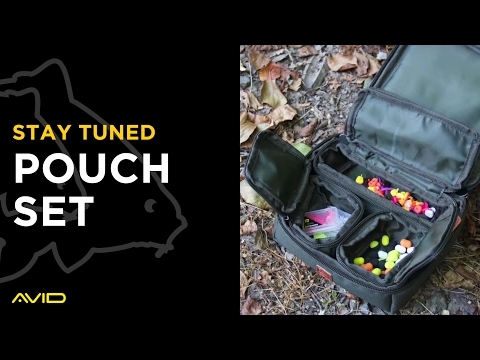 Ever wanted to know exactly what Ian Russell carry's in his Tackle box??? 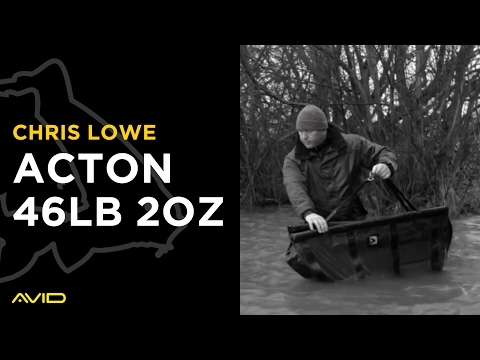 Well here it is. 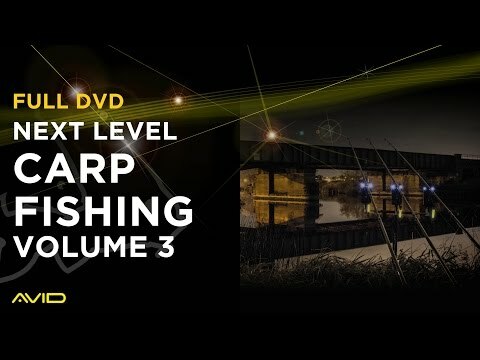 Avid Carp proudly present Next Level Carp Fishing Vol.3. 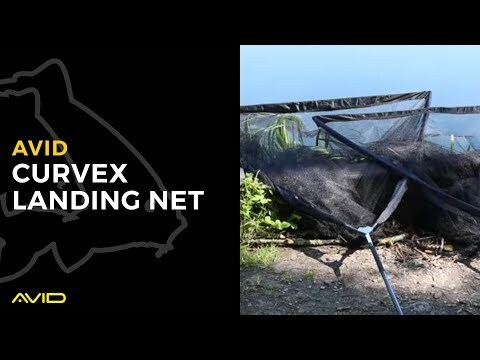 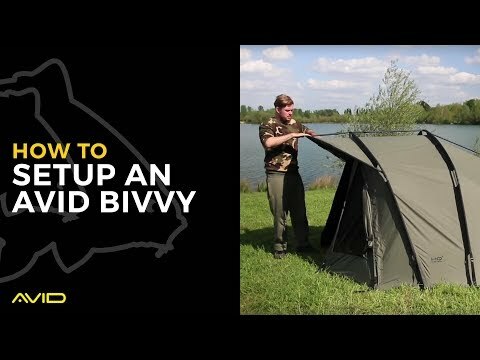 This video shows how to set up an Avid Bivvy. 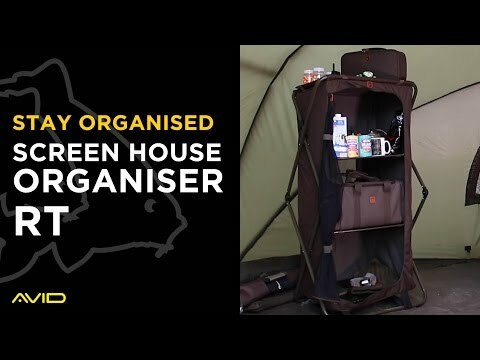 The Bivvy in the video is our MK2 HQ 1 Man.